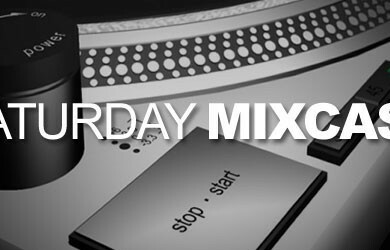 For episode 67 of the Saturday Mixcast, I am proud to present to you an exclusive mix from a very talented musician we’ve been following on SalaciousSound for quite some time now – PanLeft. He’s put together an exclusive mix for you folks, and I must say it is among the best we’ve had. The mix is nearly an hour of top shelf, groovy, and often dark mid and uptempo bass music with a focus on incredible drum patterns. PanLeft knows how to pick em. What’s more, his own original productions are outstanding, and really find their place among the other incredible productions in this mix. Make sure you have a good quality pair of headphones or speakers to listen to this one on – it deserves it!